London, 24th June 2014. 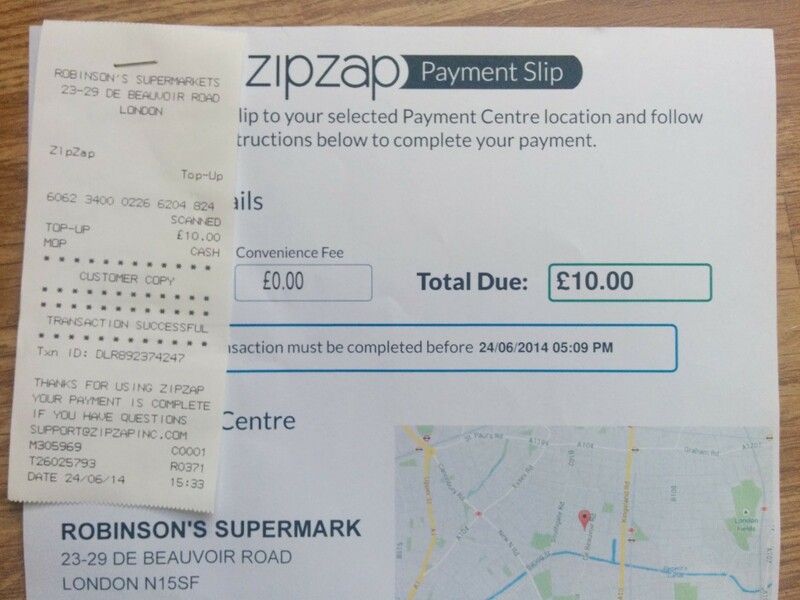 People in the UK can again buy Bitcoins with cash on Bittylicious after its service is resumed. Bittylicious has relaunched a service which enables prospective buyers to purchase Bitcoins by handing over cash at any one of over 20,000 ZipZap locations in the country. The process is very simple, and any user that has had their identity documents verified by Bittylicious can obtain Bitcoins this way. 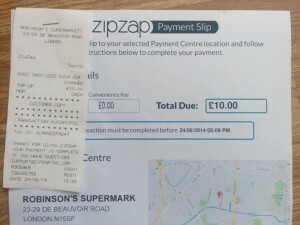 ZipZap has partnered with a new payment provider, Payzone, which provides the infrastructure which takes payments at many locations across the UK, serving almost every village.